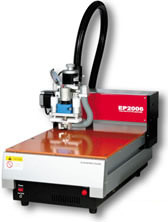 Everprecision provides EP2006 Series PCB prototype machine, it will bring you the simplest, quickest, most precise way to make your own PCB. 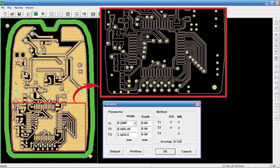 Just input your Gerber files, your PCB can be made within minutes to hours. 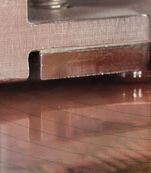 Everprecision develops our own EP-Series software, PCAM which is compatible with all windowns software. PCAM accepts standard RS274D/X format and Gerber files exparted from Protel/P-CAD/PowerPCB(PADS)/OrCAD, etc. Use a power supply with timer and pulsating current plating function to provide high quality copper plating on through holes. Easy on the process of making, low cost.